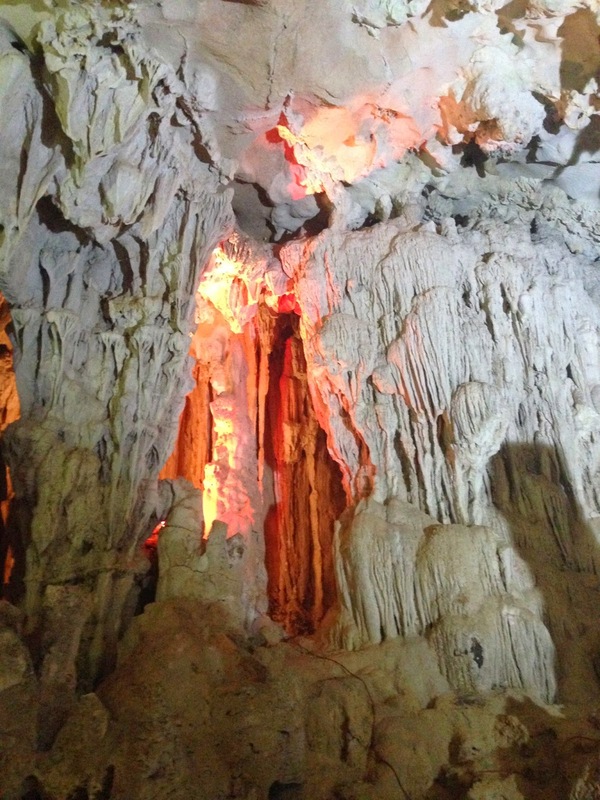 I went to Ha Long Bay for the water and scenery, not for the caves. I didn’t even know there were caves there until the boat docked and we were told to get off. 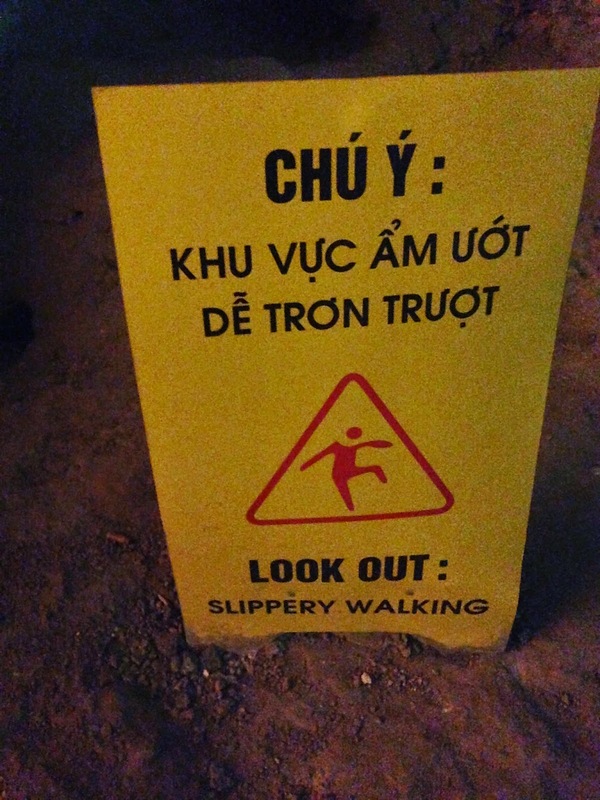 Being kind of a cave nerd, imagine my surprise and delight, to find that we would be visiting a cave! 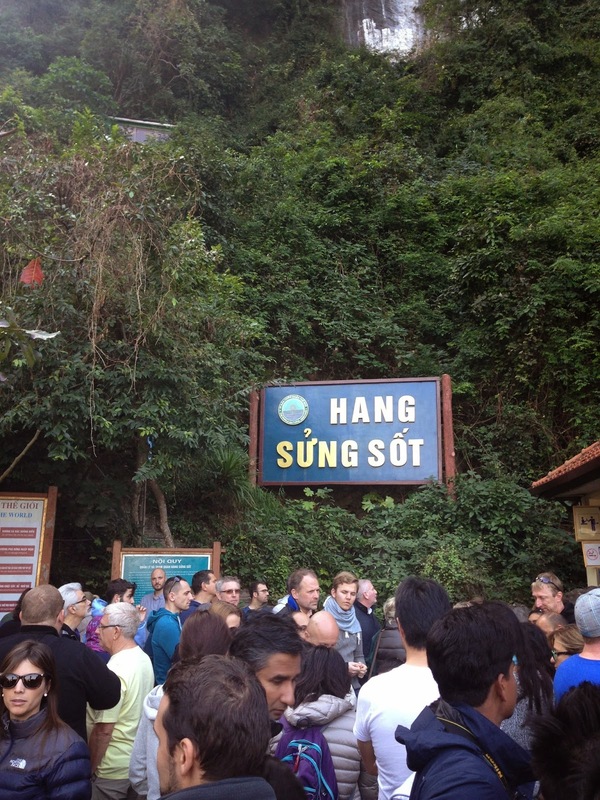 Unfortunately, Sung Sot Cave, also known as the Surprise Cave, was crowded with tourists on that day, as it was the end of December and close to New Years. 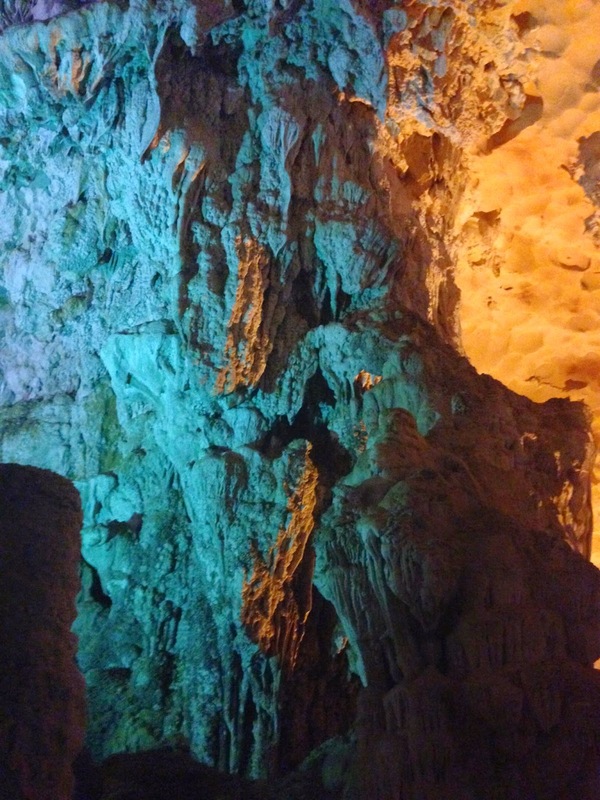 The lighting in this cave was strange, all technicolor and neon, like a show. 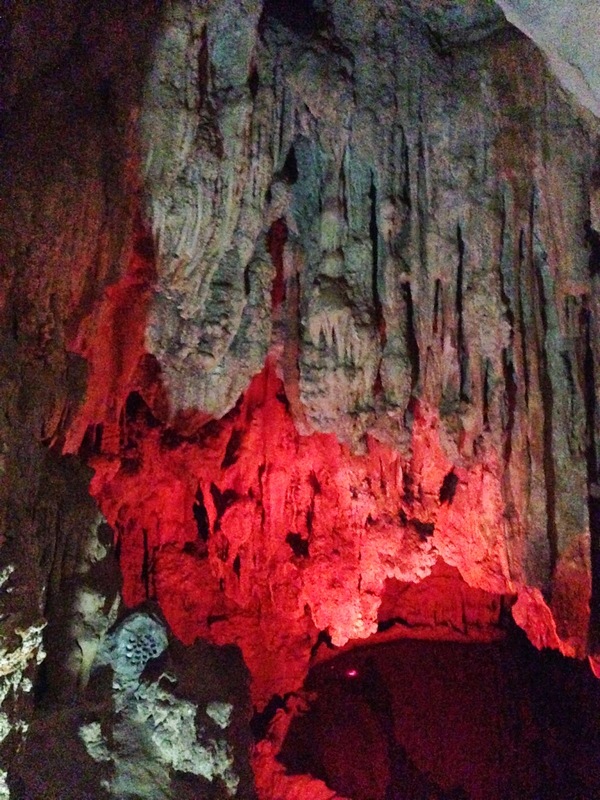 I enjoyed this weird neon cave, it was a totally different experience from Mulu’s dark and haunting ones.